Ruby Fortune is one of several online casinos run by the Palace Group - one of the biggest Microgaming casino groups. The casino was established in 2003 and has a good reputation with players. New players can claim $750 worth of bonuses. Ruby Fortune is a Microgaming powered online casino that launched in 2003. 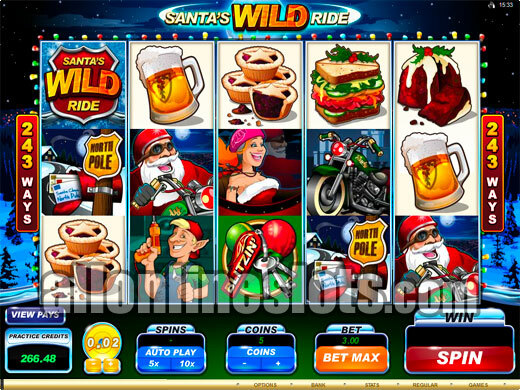 The casino is owned by the Palace Group who also run the popular Spin Palace and Mummy's Gold online casinos. The Palace Group is one of the biggest Microgaming casino companies with millions of players having played at the group since 2002. The casino received a new look in early 2011 and a slight change in focus. Ruby Fortune now focuses on no download games that you can play straight away in your web browser. There is still a download option but most players will go for the instant play option. One of the best features of the instant play software is that it is both Mac and PC compatible. Ruby Fortune is currently offering all new players the chance to claim up to $750 worth of welcome bonuses. These start off with a 100% bonus of up to $150. After this you can get a 50% bonus of up to $200 on your second deposit and a 25% bonus of up to $400 on your third deposit. This gives you a total of $750 free on your first three deposits. 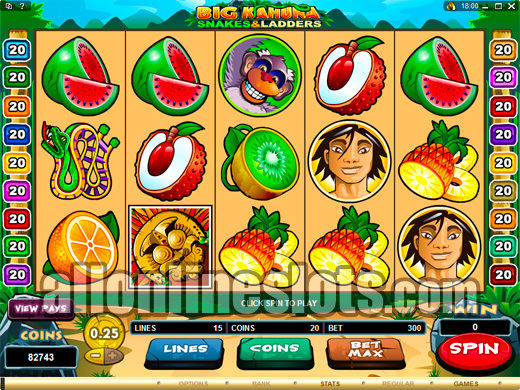 In terms of games, Ruby Fortune has all of the Microgaming casino games including all of the big progressive slots like Mega Moolah, Major Millions, Treasure Nile and Cash Splash. The Palace Group has paid out some big jackpots over the years including a multi-million dollar payout on the Mega Moolah progressive. Some of the most popular slots are Ruby Fortune include classic slots like Jungle'7s and High 5 as well as big name video slots like Tomb Raider 1 and 2, Thunderstruck, Hellboy, The Lord of the Rings and Hitman. You can play in several currencies at Ruby Fortune including USD (although they do not accept US players), ,, Euros and CAD. 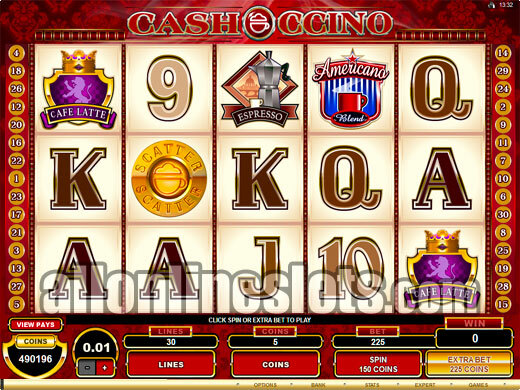 The casino offers a good selection of banking methods and pays out winnings quickly no matter where you are in the world. 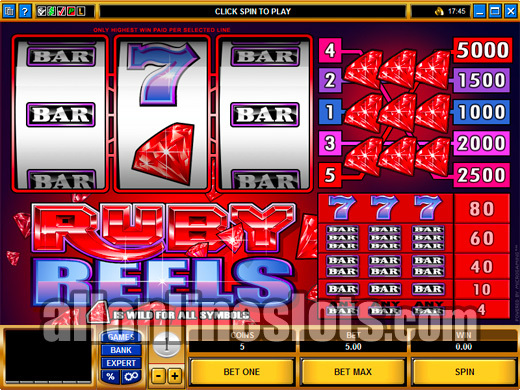 Ruby Fortune has been a popular online casino for many years. It is part of one of the biggest Microgaming casino groups and lives up to their new branding which is "Fair, Easy, Safe and Fun". Overall, Ruby Fortune is a solid choice.